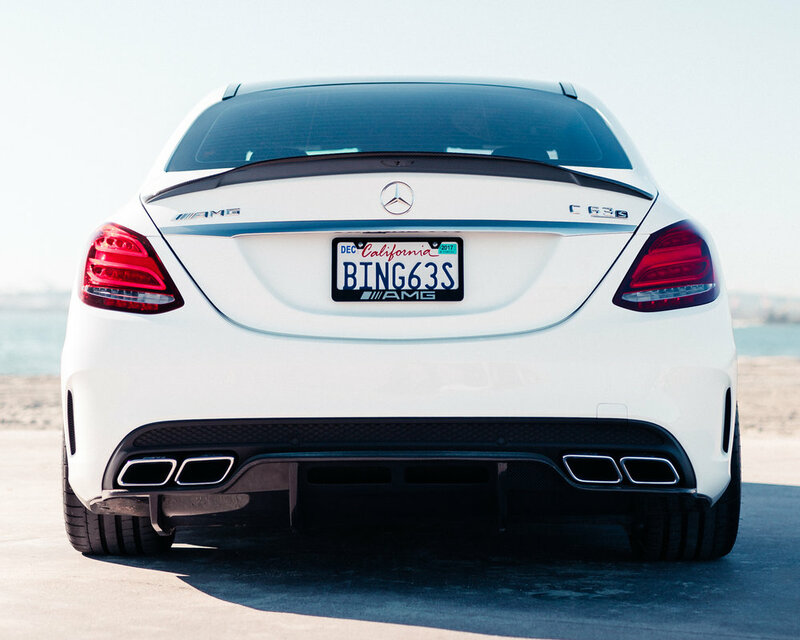 Our C63 designs are built to perform, capturing and harnessing the classic German design heritage. The result delivers uncompromised bodyworks with the feel of being privately tailored. Sculptured and developed in-house by legendary exotic body kit artist Perry Yem, each set of enhancements respects the sharp lines of the C63 to manifest the spirit of speed.